“Thank you soo much… pictures are amazing, really happy with them. “David photographed our wedding in June of last year. He did an amazing job and captured our special day so perfectly! David was extremely professional and so easy to deal with. “David is an amazing photographer, his attention to detail is incredible and also his ability to put you at ease. David structures the day to exactly what you need and want. “We cannot thank David enough for his work on our Wedding Day. “From the moment we booked David for our wedding, to the very last photo he took of us we were delighted with our decision. David is not only professional and a talented photographer, he is also a great guy that kept us at ease all through the day. I was dreading the photos being taken but David made it a pleasure. 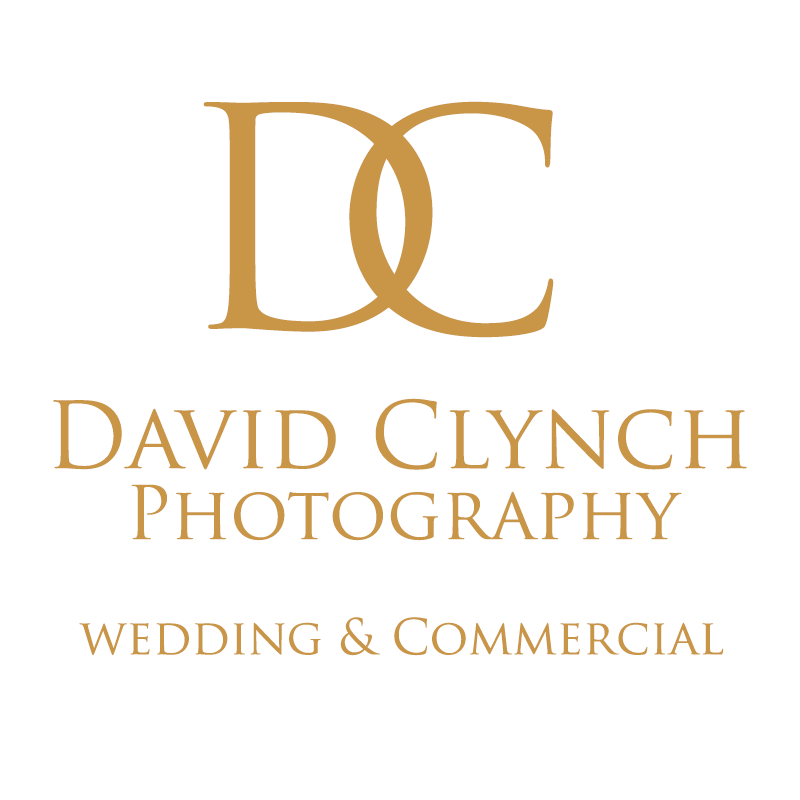 “Thank you so much David for your professionalism and for being so relaxed and easy going on our wedding day. We were delighted to have you as our wedding photographer. The pictures are amazing and the album turned out even better than we could have imagined. “I cannot speak highly enough of David who did a fantastic job of capturing such beautiful photos of our wedding day. David was so accommodating to our needs and made us feel so at ease on the day. He went above and beyond for us. Our photos were ready within a few weeks and we were so happy with them they were fantastic. “Thank you for the stunning pictures you took on our wedding day, they are amazing and turned out even better than we could have imagined! Getting our photos taken on the day was so easy and relaxed. You were so helpful, professional and never intrusive, we even forgot you were there at times. We wanted a photographer that took beautiful, relaxed, informal photographs that really captured the most important day of our lives and that is exactly what we got.